A number of changes to the proposed venues for Tokyo 2020 were approved here today by the International Olympic Committee's ruling Executive Board, saving an estimated $1 billion (£650 million/€890 million) as the financial advantages of Agenda 2020 begin to become clear. Basketball, canoe-slalom and equestrian will now all be hosted in different venues to the temporary arenas originally planned. 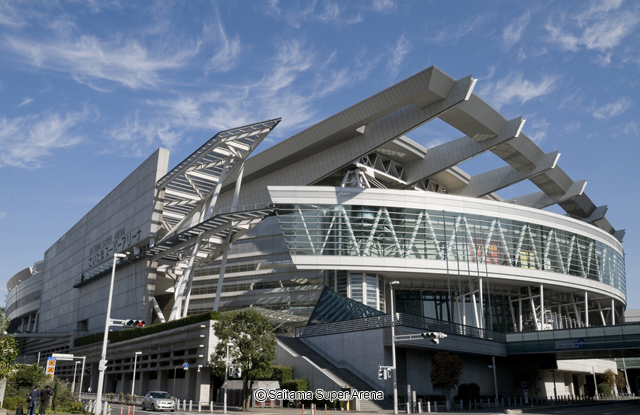 Basketball is to be moved an hour away to Saitama's 37,000 arena Super Arena,the venue for the 2006 men's World Championships. 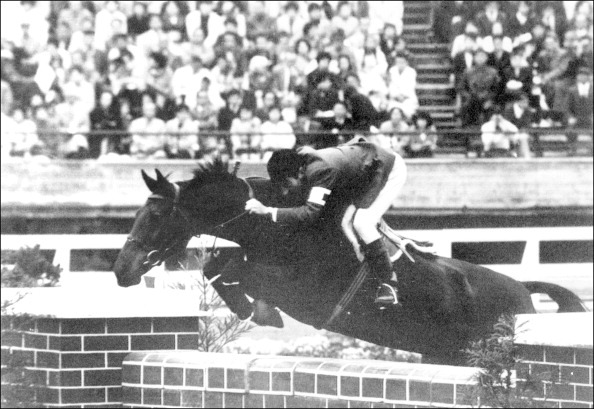 The dressage and show jumping disciplines of equestrian move to Baji Park, a venue from the city's 1964 Olympics, the last time the Japanese capital hosted the Games. 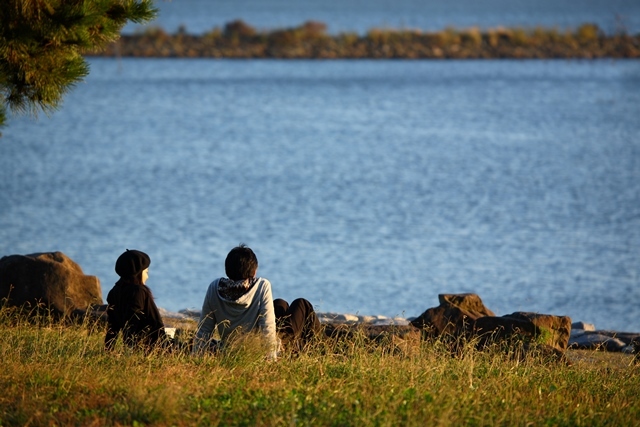 It is located about 50 minutes from the centre of Tokyo. Canoe-slalom goes from Kasai Rinkai Park to a spot a few hundred metres outside the Park, helping ease the fears of environmental protesters. The Park is built on reclaimed land and the decision to host Olympic events there had been the focus of widespread opposition from local environmental groups. Under the original concept presented by Tokyo 2020, 85 per cent of the venues were designed to be within an eight-kilometres radius of the Olympic Village. But the amount of money that would be saved by moving the venues outweighs the disadvantages, claimed Christophe Dubi, the IOC's Olympic Games Executive Director. "At this point in time it is close to a billion [in savings] compared to the revised budget so it is a very substantial figure and it will continue to grow," he said. All the changes have been made following talks with the relevant International Federations, Tokyo 2020 chief executive Toshiro Muto claimed here following the meeting with the IOC Executive Board. Discussions with a number of other sports are on-going, including badminton, cycling, fencing, sailing and taekwondo. It is expected that 17 of the venues originally proposed will remain, with 10 changed. A full programme of revised changes is due to be presented to the IOC in April ahead of the next meeting of the IOC Executive Board in Lausanne in June, Dubi revealed. "We are still in the timeframe where you can confidently make these changes," he said. 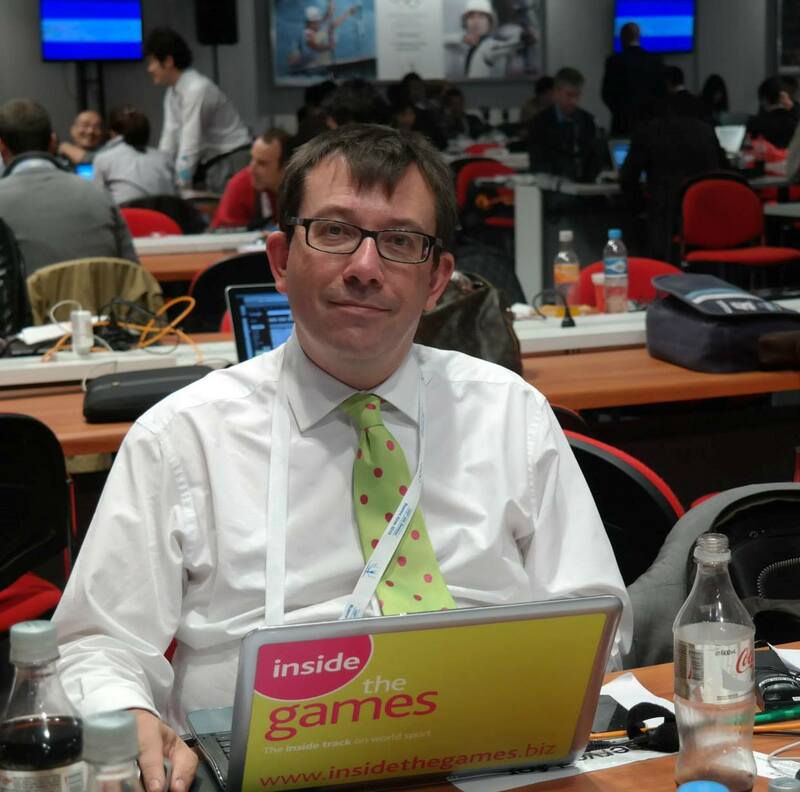 "The athletes' experience remains what it was in the bid. "That was what was promised. "But to change at this point in time especially when you are using existing venues is something that is largely feasible. "The important thing is to keep the integrity of the project." The presentation by Tokyo 2020 also included an update to the IOC Executive Board on the early commercial deals that have been signed. So far, five domestic sponsors have agreed to back the Games - Nippon Telegraph and Telephone, Asahi Brewers, Canon, Fujitsu and NEC Corporation. "The IOC applauded the Tokyo presentation," John Coates, the IOC vice-president, head of the Coordination Commission for Tokyo 2020, said. "They are very, very pleased with the support already; the commercial support, the corporate structure. "It was a very good presentation." Earlier in the day, Tokyo 2020 had submitted its Games Foundation Plan, which for the first time in the history of the Olympics has been made available to the public. The 185-page document of seven chapters, explaining the Olympic vision, preparation schedule and estimated budget plan. According to the Games Foundation Plan, the emblem of the Tokyo Games will be announced later this year, followed by the launch of the mascot in 2016. The Torch Relay course will be set and announced the year before Games. Tickets will go on sale at some time in 2019. To read the full Games Foundation Plan click here.